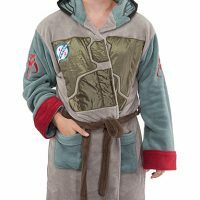 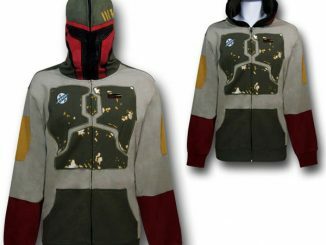 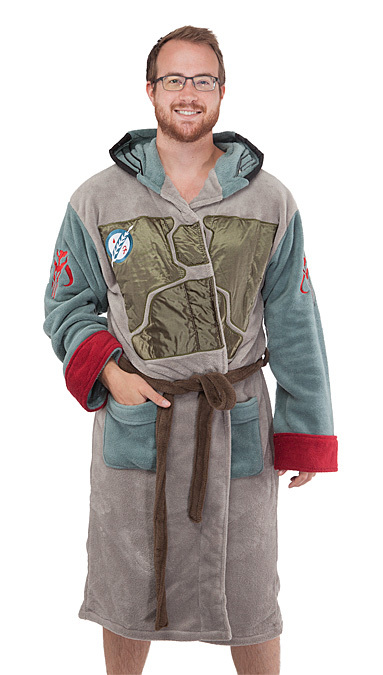 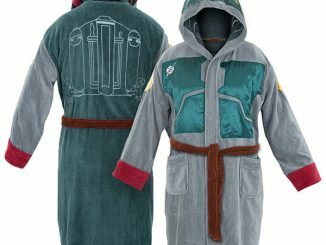 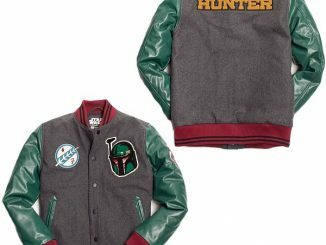 This Star Wars Boba Fett Fleece Robe is warm and soft. 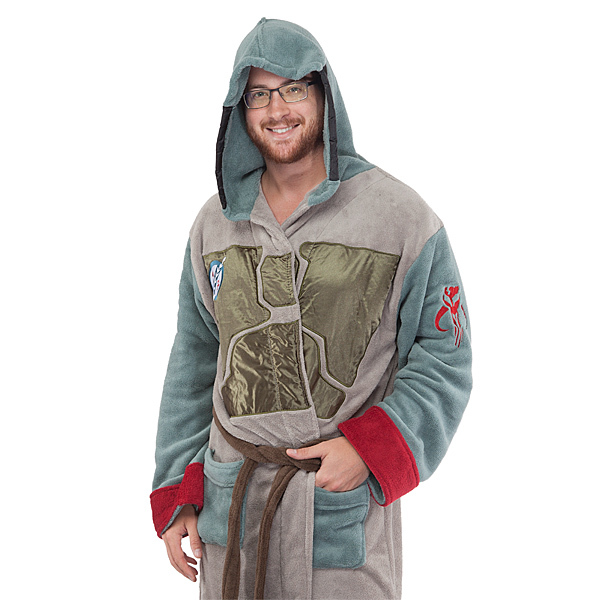 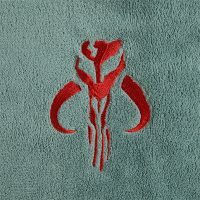 It is perfect for Star Wars fans who want to lounge around the house in style. 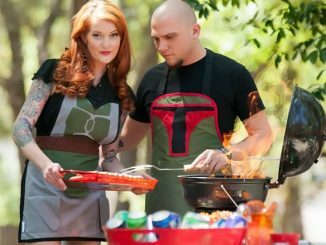 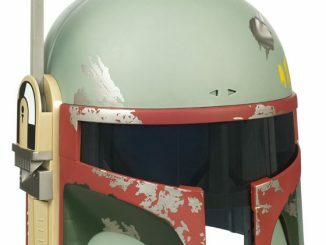 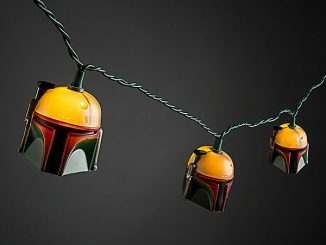 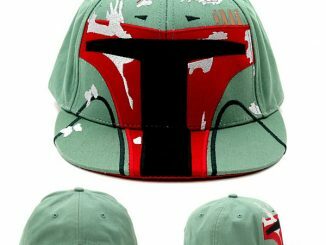 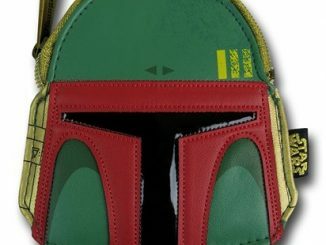 Bonus: It looks just like Boba Fett’s iconic armor. 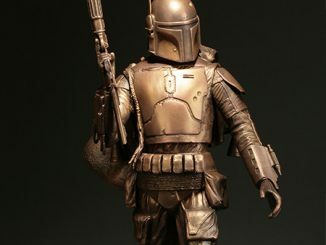 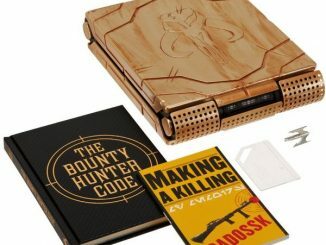 Now you are the bounty hunter. 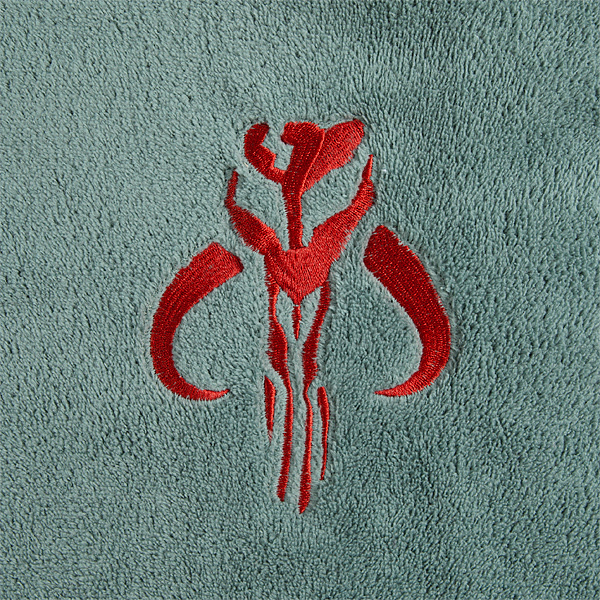 Use your new power responsibly. 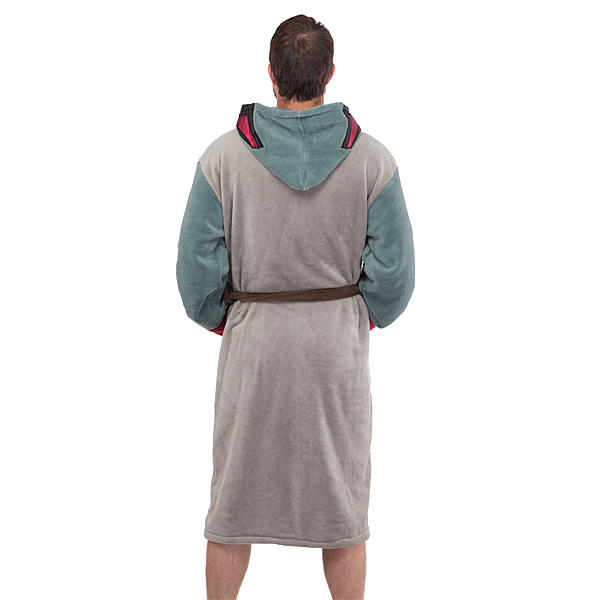 Machine Washable: Wash separately in cold water, tumble dry low.